It’s been twelve years since that tragic September 11th day, and many of us can still close our eyes and vividly remember those painful and heartbreaking moments when grief somberly crashed over us like a tidal wave. In some aspects we have healed as a country, but in many other aspects those emotions are still very raw. Throughout this country’s history we have proven that good things can come from disaster, tragedy, and heartache. Good deeds unite us through positive action. This Patriot Day, make a pledge to perform a good deed. Tuesday, September 11th 2001 some 2,996 innocent people lost their lives. They were mothers and fathers, husbands and wives, sons and daughters. They were taken from us suddenly and far too soon. 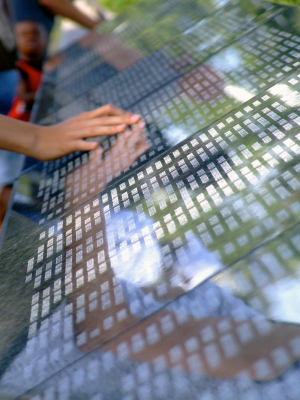 All of us can observe 9/11, and honor the memory of those lost by pledging to perform a good deed. 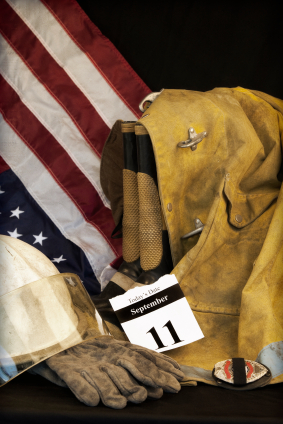 Join hundreds of thousands of others who are observing Patriot Day by making a positive action pledge at www.911day.org. Each of us deal with tragedy in our own way, but one thing that I have realized in my thirty-some odd years of life, is that serving others and doing good always makes me feel better. It takes the focus off of me, and places it on others. I know for a fact that good things can come from disaster, tragedy, and heartache. There are so many different ways you can honor 9/11; the important thing is that you just get out there and do something. Do a good deed! Go forth and serve this Patriot Day! All of us bug guys here at blogpestcontrol.com and Bulwark Exterminating are making a pledge this Patriot Day to do a good deed. We will also remember all those innocent people who tragically lost their lives on that tragic September 11th day. We are all indebted for the opportunities afforded to us here in the United States, and are grateful to the service men and women who continue to protect us from any additional acts of terror.